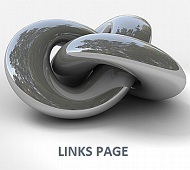 It stands to reason when searching for the best new age music ever on the internet, only the very finest music available is what you are looking for. Thanks to search engines, online music stores, and social media sites, finding the best albums in all popular music genres has become much easier. Even music blogs like this site play an essential role by publishing their yearly award recommendations for best new albums of the year. Hello everyone, my name is John P. Olsen. 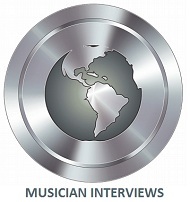 In my role as interview host and review publicist at New Age Music World, I have sampled many of the very best new age songs and albums artists worldwide produced in 2012. 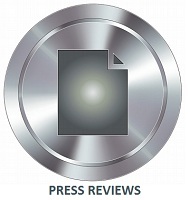 Like previous years, I have had the opportunity to write review publications for a respectable number of new age, instrumental, and world albums released in 2012, of the nearly 200 new albums in all categories sent to me for review consideration this year. 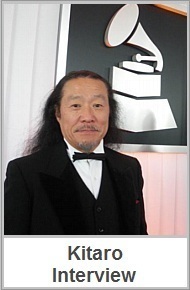 While the new age music genre in general covers an extensive range in compositional style with varying elements from one album to the next, there are a number of factors that help me determine which artists I believe have produced a quality album nearly everyone will enjoy listening to in the fascinating new age music category. 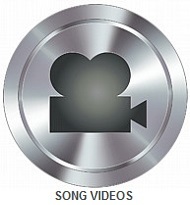 One characteristic everyone can count on like all other music category are the select number of top shelf music recordings artists created that seem to rise above and stand out from the rest. 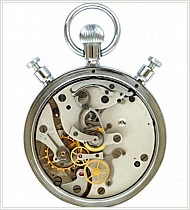 With so many new releases in 2012 to choose from why wait any longer? 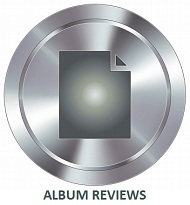 Today I am pleased to present my yearly awards recommendation for the 10 best new age albums I have sampled or reviewed in 2012. My selection of the 10 Best New Age Albums is listed in alphabetical order using the artist’s name. If you would like to find new music from many of today’s top new age artists, this publication includes direct links so you may visit each artist to sample or purchase music direct from the artist or select from their online stores. 1. Intuition by Dan Kennedy. The contemporary piano instrumental album Intuition, by Dan Kennedy is a stylish collection of 10 songs total, with several new age solo piano pieces. 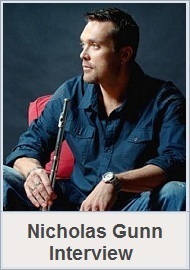 The extensive list of professionals providing instrumental include David cullen, Jeff haynes, Jill Haley, Steve Holley, Mehuman Jonson, and Premik Russell Tubbs. 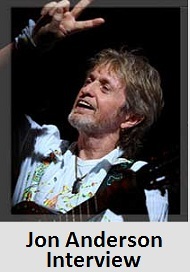 Together the artists have performed with Whitney Houston, Paul McCartney, Pat Metheny, Santana and Cassandra Wilson. 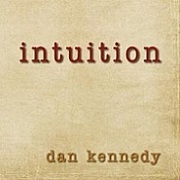 Dan Kennedy, who began his career playing improvisational piano music in coffee shops, delivers a wonderfully diverse atmosphere on his newest release Intuition. Produced by GRAMMY® Award-winning Corin Nelsen, Dan Kennedy’s sensational Intuition conveys his forte with creating an upbeat, rhythmic brand of contemporary music in classic fashion. Find the artist at DanKennedy.us and sample or purchase Intuition. 2. Tomorrow Will Tell The Story by Echo Us. Tomorrow Will Tell The Story is a progressive concept album featuring 12 songs illustrated by an experimental range of musical textures, brought to life by Ethan Matthews, Echo Us guitarist and founder of the progressive rock band Greyhaven. 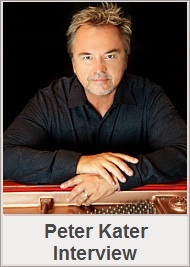 The group’s primary artists are GRAMMY® Nominated singer and songwriter Henta, and harpist Raelyn Olson. The most interesting feature with Tomorrow Will Tell The Story is the futuristic blend of electronic landscapes set to vocal overlays in a neo-classical, ambient fusion. The deep enigmatic atmosphere, unlike anything you have heard before will leave you breathless! Tomorrow Will Tell The Story is the second release in a multi-album concept project, and follow-up to earlier releases The Tide Decides & Echo Us. Find more about the artist at EchoUs.net and to sample or purchase Tomorrow Will Tell The Story. 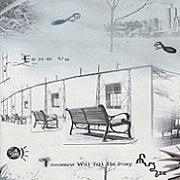 Look for another release by this unique group named Echo Us. 3. Glimmerings by Elika Mahony. 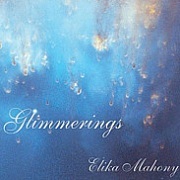 International recording artist Elika Mahony has given the world one beautiful piano and instrumental album with her 12 original songs on Glimmerings, whose tonal depth and beauty go far beyond what I first anticipated. 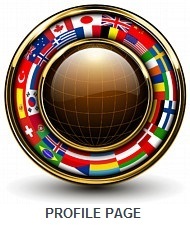 Currently over thirty online radio stations worldwide, like UK based One World Radio and Celtic Radio are apparently reaching the same conclusion by their constant online radio airtime. The 12 songs on Glimmerings are mainly solo piano pieces. Beautiful as the solo piano songs are themselves, the piano and instrumental songs Realization & Final Journey are equally beautiful and expertly conveyed by international, award-winning cellist, Bo Peng. Elika Mahony, who was born in the United States and raised in Kenya, now lives in China where she is truly making a grand impression on persons from every corner of the globe. 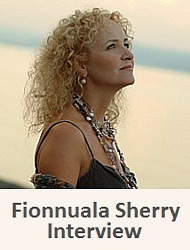 Find more about the artist at ElikaMahony.com and to sample or purchase Glimmerings. 4. Symphonic Arts by Gleisberg. 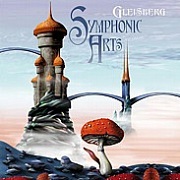 Symphonic Arts by Gleisberg is a 2012 release of 10 orchestrations that are uniquely bold and dynamic while embracing a classical atmosphere on this new age instrumental album. 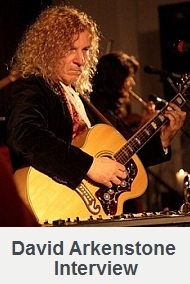 Rudiger Gleisberg is a music teacher from Germany, renowned for creating works of music far from conventional for over 25 years. 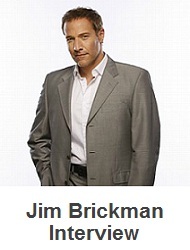 Clearly the year 2012 is no exception. 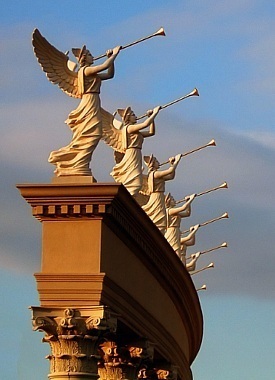 Symphonic orchestrations are the best way to describe the graceful songs which were recorded with members of the Odessa Philharmonic Orchestra of Odessa, Ukraine. The cinematic depth and beauty of rich orchestrations are what make this release special. Rudiger Gleisberg’s extraordinary talents as a composer and instrumentalist are vividly apparent in Symphonic Arts. 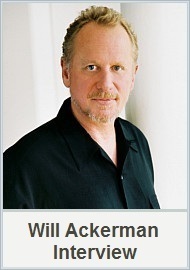 You may find more about the artist at R-Gleisberg.de or visit BSCmusic.com to sample or purchase Symphonic Arts by Gleisberg. 5. Beyond the Turning by Heidi Breyer. 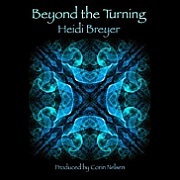 Beyond the Turning features 14 eloquent piano instrumental songs by artist Heidi Breyer. 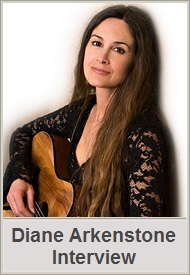 This is her third album, and follow-up to Another Place and Time, an album produced by founder of Windham Hill Records, Will Ackerman. 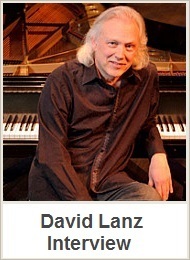 Another Place and Time earned Heidi 2 ZMR Awards in 2010 for Best New Artist & Best Instrumental Piano Album. Beyond the Turning, produced by GRAMMY® Winning producer and engineer Corin Nelsen, is another magnificent testimonial to the talents of composing pianist Heidi Breyer. An elemental variation in moods and influences is what makes Beyond the Turning shine from the rest. Artists include Eugene Friesen, Charlie Bisharat, Samite, Michael Manring, Steve Holley, Jeff Haynes, Jill Haley and David Cullen. You may find more about the artist at HeidiBreyer.com and to sample or purchase Beyond the Turning. 6. These Are the Moments by Michael Dulin. 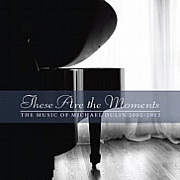 New Age recording artist Michael Dulin has delivered his very best collection of 16 songs from six of his most popular piano albums over the years with These Are the Moments. 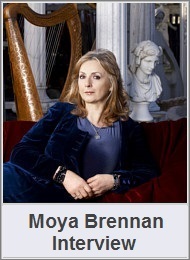 The 16 songs at over an hour in duration are mainly solo piano pieces, with several songs having instrumental accompaniment and song finale by vocalist Jeania Major. For the modern day composer and concert pianist Michael Dulin, who happens to be a classically trained pianist and Juilliard School graduate, composing emotionally compelling music is purely a natural process. Included are in this wonderful album are two of my favorite songs, Moonlight Sonata & Winter Dreams, featuring Jeania Major, who was a finalist in a Cirque du Soleil national talent search. 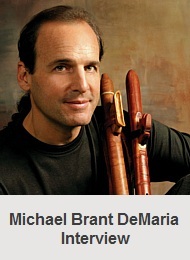 Listen to Michael Dulin’s best of the best album at MichaelDulin.com and to sample or purchase These Are the Moments. 7. Between The Shores of Our Souls by Mirabai Ceiba. 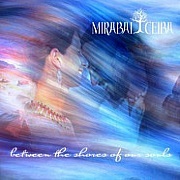 Passionate beauty in the form of heartfelt vocals intertwined with a warm instrumental setting are the divine elements for Between The Shores of Our Souls by Mirabai Ceiba. Peaceful harmony and poetic verses are gently brought to life on the 10 songs that are magnificently serene and light to the touch, yet show inner depth and romantic intensity. Mirabai Ceiba is comprised of guitarist and vocalist Markus Sieber, and harpist, keboardist and vocalist Angelika Baumbach. Top ranked instrumental artist join Markus and Angelika on Between The Shores of Our Souls, like Norwegian trumpeter Nils Petter Molvaer, cellist Noah Hoffeld and Yoed Nir, Megan Gould on violin and viola. Jamshied Sharifi performs keyboards, bass, and strings, and Benjamin Wittman on percussion. Find more about the artist at MirabaiCeiba.com and to sample or purchase Between The Shores of Our Souls. 8. Lovers by Paul Avgerinos. The new electronic instrumental album Lovers is a serene collection of 11 songs by one of today’s best producers of ambient music, Paul Avgerinos. 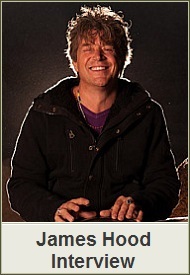 Recognized as a pillar in the new age music industry today as he was yesteryear, GRAMMY® Nominated composer Paul Avgerinos is a constant, award-winning frontrunner in the ambient music scene. 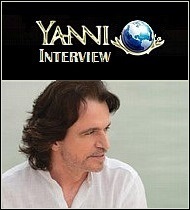 Paul Avgerinos is owner of Round Sky Music record label, Studio Unicorn recording producer, and an artist with a long history of winning best album and song awards over the course of his career. 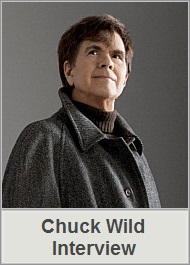 In addition Paul has performed with major symphony orchestras and toured with legendary artists Charles Aznavour, Liza Minelli, Buddy Rich, and composed over one hundred music scores for major television networks HBO, PBS, and Lifetime. 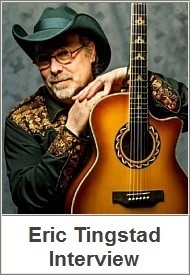 Find more about the artist at RoundSkyMusic.com and to sample or purchase Lovers. 9. Sounds from the Circle 4 by Suzanne Doucet. Sounds from the Circle 4 is the fourth MP3 compilation by members of Suzanne Doucet’s New Age Music Circle online community forum. 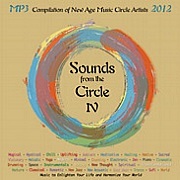 Produced by Suzanne Doucet, Sounds from the Circle 4 is one of the best song collections of new age and sub-genres in 2012. Like all Circle Albums the fourth release is a quality driven song compilation sampler. 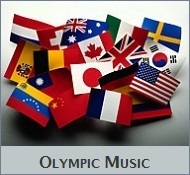 The diverse music styles heard on all Sounds from the Circle albums include acoustic, ambient, chill out, classical, contemporary instrumental, electronic, groove, meditation, neo-classical, piano, progressive, world, and vocal. 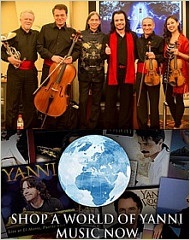 International artists from Argentina, Australia, Canada, Denmark, England, Germany, Norway, Spain, the United States, and other countries make this release special. Join or visit Music Circle members at NewAgeMusik.Ning.com. Sample or purchase Sounds from the Circle IV at iTunes. 10. Mountains Take Wing by Timothy Wenzel. 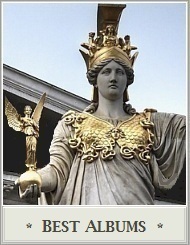 Instrumental new age recording artist Timothy Wenzel has a decisively elegant music recording for 2012. I was amazed to learn the 12 electronic, acoustic songs on Mountains Take Wing is his first release. For Timothy Wenzel, who lives near the mountains of West Virginia, composing majestic songs inspired by nature is a natural process. Mountains Take Wing reaches a full palette in rhythm and harmony like heard in the title song Mountains Take Wing & Christopher’s Dreams. 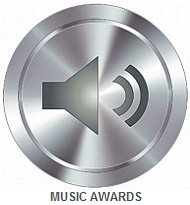 Timothy Wenzel has already been a finalist in prestigious music awards including Hollywood Music in Media Awards, UK Songwriting Contest, USA Songwriting Contest, and West Coast Songwriters International Competition. 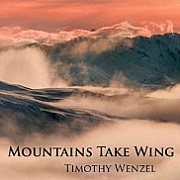 Find more about the artist at TimothyWenzel.com and to sample or purchase Mountains Take Wing, and another 2012 album, A Coalescence of Dreams. This concludes my Best New Age Albums in 2012 recommendations. 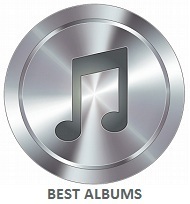 Look for more outstanding new releases this year when I present the Best Instrumental Albums – 2012 on New Year’s Day 2013. Cover art courtesy of each artist. Big Stock Photo by Paul_Lewis.